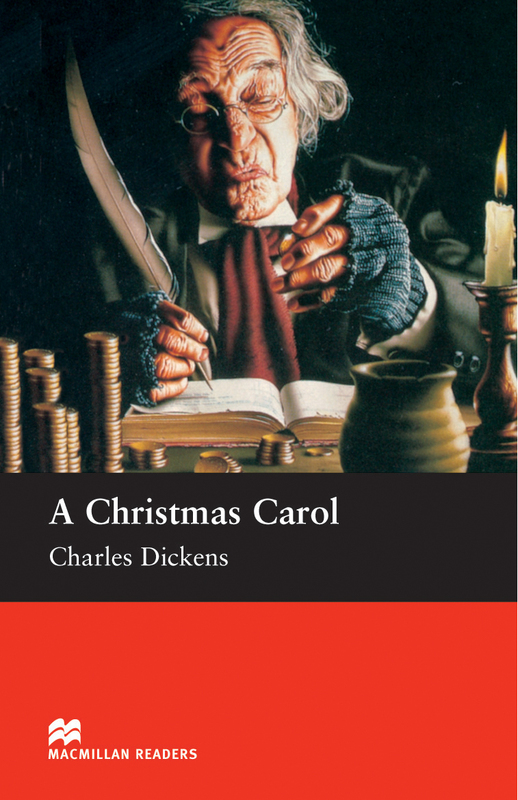 A Christmas Carol is an Elementary-level book written by one of the greatest English authors, Charles Dickens. This classic story is about the transformation of a cold hearted man called Ebenezer Scrooge, who hated Christmas and everything about it. Until he is visited by a ghost one night and everything changes.